Don’t Get Overwhelmed In Boxes! Give Us a Call For a Free Estimate. Let us see how we can work together to make your move the most successful. 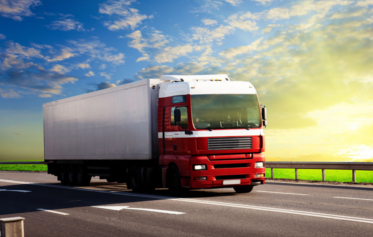 We’re Here to Help You Move! Our team of professionals will handle your items with care and ease. We’ve got you covered! TWIINS Relocation is the preferred mover for businesses such as Piedmont Newnan Hospital, Integral Properties, Rockdale Neurology, and Wesley Apartments.We are also the preferred mover for storage facilities such as Storage Neighbor, Keep it Safe Storage & McDonough Self Storage. TWIINS Relocation is a full service moving company that is licensed with the Georgia Department of Public Safety. TWIINS Relocation has all full time employees and we do not utilize day labors or part-time staffing agencies. We offer a wide array of discounts such as single parent, senior citizen, military, veteran, school teacher, fire fighter, police officer and state employees. TWIINS Relocation specializes in commercial, residential, local or long distance moving companies. As a matter of fact we have the authority to move within 48 states. TWIINS Relocation offers many different options for moving services i.e. load only, unload only, in house rearrange, piano, & pool tables. 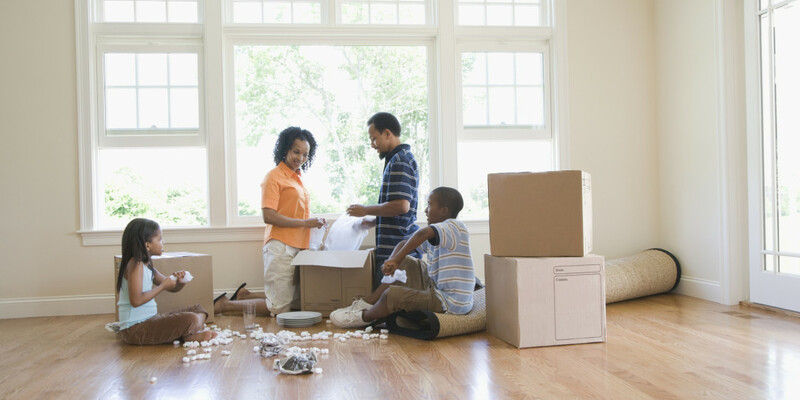 At TWIINS Relocation, we take pride in the service(s) we offer our clients. We enjoy being able to deliver a level of service to our customers that they are not only pleased with but has had them recommending us and using us time and time again. I was relocating from Stockbridge GA and Twiins Relocation did a fantastic job for me and my family. Everything went smoothly and we got a great rate on moving. The staff was very friendly and helpful as well. TWIINS Relocation will ensure that your office furniture, workstations, and computer systems are relocated safely and securely. When you choose TWIINS Relocation for your home or apartment move, we will treat your move like the unique situation it is. This service offers expedited service and exclusive truck use- TWIINS Relocation does not share trucks! You can count on us to provide the same professional, careful, and personal service for your in-house move as when we move across town.